RPE CRTS, LLC/Research and Production Enterprise Digital Radio Systems provides ADS-B and Multilateration (MLAT) Solutions. CRTS’ breakthrough technologies contribute to the standardization of air traffic control in accordance with the CNS/ATM system architecture concepts. In particular, there are solutions for seamless integration of ADS-B and MLAT systems and further development of a single information and telecommunications environment for aviation on their basis. Digital Radio Systems (CRTS) is a dynamically developing company designing and producing radio equipment for air traffic and surface movement control. Our equipment boosts flight safety. By using cutting-edge technologies and focusing on advanced technical solutions in radio equipment designing we develop hi-tech systems capable of facing modern challenges in every respect. We never cease improving our products and provide support throughout their entire life cycle. CRTS gears up its research and production potential to provide rational use of the airspace and flight safety through integration of hi-tech digital radio equipment. Our equipment lays the informational groundwork for flight safety. 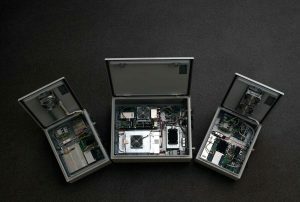 We develop, produce, deploy flight management radio systems and maintain them on the customer’s premises. We supply equipment to all types of airports in the CIS and further afield. CRTS has been building up its research and production capabilities to address issues related to a rational use of airspace and flight safety through introduction of high-tech digital radio equipment. Its development efforts and products are aimed at optimizing and upgrading the air traffic management system, in particular with respect to indicators such as flight safety enhancement, increase in airspace size and capacity, increase in route flexibility and so on. The company’s development activities rely on platform-oriented technology that uses unified engineering solutions. This approach allows us to develop advanced equipment within the shortest possible time and at a low manufacturing cost. All of CRTS’ products comply with ICAO, RTCA, EUROCAE standards. The ADS-B (1090 ES) is a modern surveillance technology currently phased in all over the world in civil aviation. The system enhances mutual air situation awareness of all airspace users, thus improves flight safety. 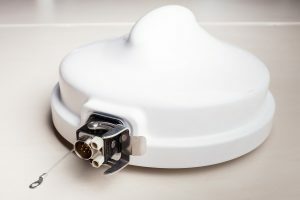 The system is a four-channel redundant ground station for passive ADS-B (1090 ES) surveillance of airborne and surface targets. 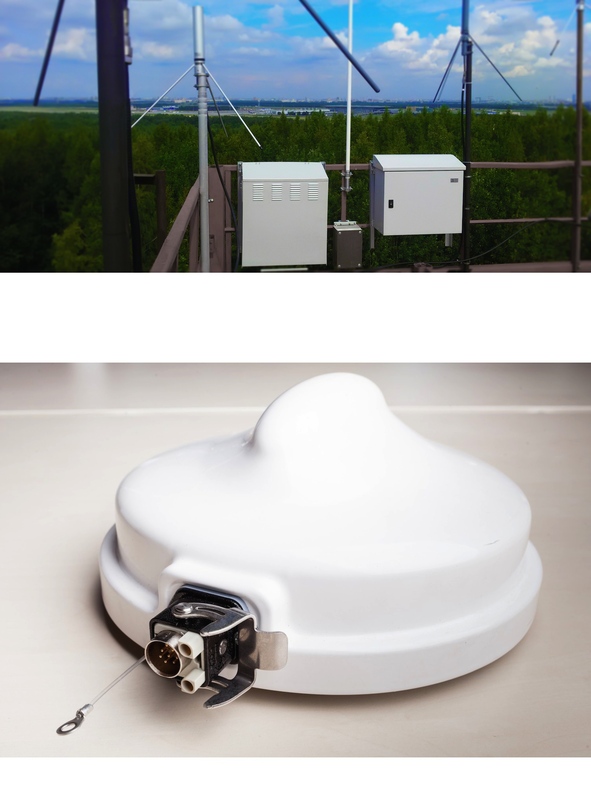 Gnome beacon is a small transponder deployed on a vehicle roof to track its movement on the airfield. Colibri, Mode S&1090ES ADS-B In/Out compact transponder. Suitable for equipping RPAS/UAS and general aviation aircrafts. The Almanac MLAT is an integrated TMA, en-route, approach, and surface multilateration surveillance system, including functions of HMU. Certified by Rosaviatsia (Russian civil aviation authority) in 2016, the system is the base for deploying A-SMGCS (levels II-IV). Multi-sensor surveillance is based on signals received from the aircraft. The incoming data is processed, and the central computer, analyzing the received information, calculates the location of the aircraft in three-dimensional space. The objects defined in this way are displayed on the controller’s screen, marked with the aircraft ID, height and other data obtained through the modes A / C, S, ADS-B 1090 ES.